You’re busy. 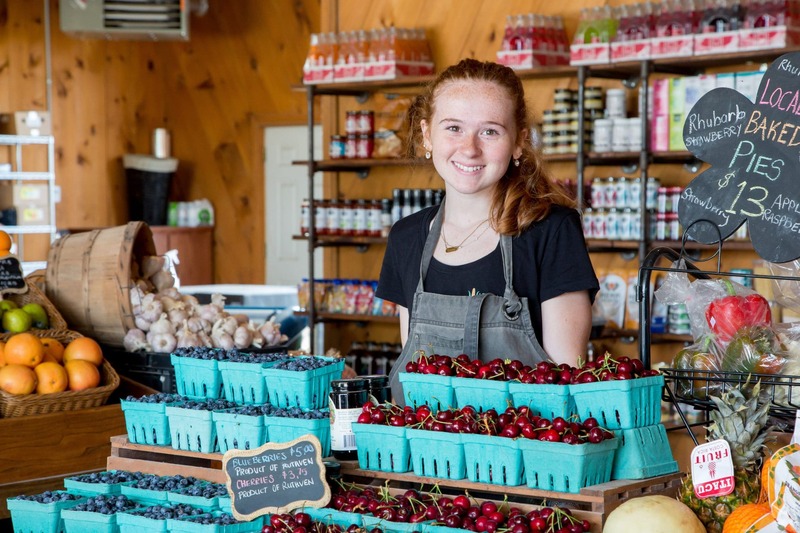 When you’re worried about getting your kids to soccer, getting an extra workout in, and trying to cook for yourself and your family, it doesn’t leave a lot of time for stopping at farm markets and stores to track down the best local products. Lee & Maria’s takes care of it for you. 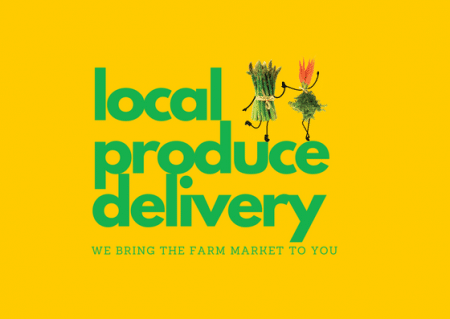 Get farm fresh local produce from the best Windsor-Essex and Chatham-Kent farms. Add-on locally made meals, freshly baked bread, organic groceries and locally made frozen meals and you can eat healthy, local, and still get your kids to swimming. Bins range in price from $22.99 to $51.99 for local and organic options. There is never any fees, no commitments and every bin is completely customizable so you can tailor the contents to precisely the items you and your picky 11 year old will enjoy. 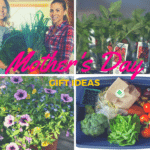 Take the guesswork out of eating local by shopping right at the source. Our farm market started 40 years ago as one of those small huts you see dotting roadsides across South Western Ontario. 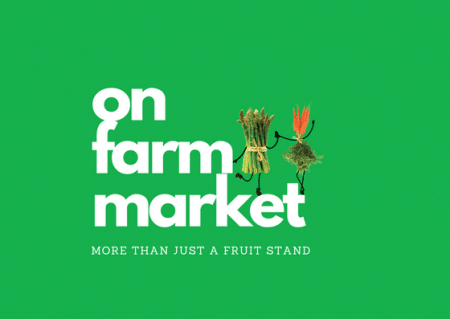 Now, we not only sell fruits and vegetables from our own 30-acre farm but also retail the best from other farmers across Windsor-Essex and Chatham-Kent. When we say local, we mean it. Along with our extensive produce selection you can also choose from locally made fresh and frozen meals and dinner ideas. Shop our assortment of cold-pressed juice and kombucha, Ontario cheeses, eggs, dairy, and our vast assortment of organic and all natural groceries. Why battle the sour faced cashiers at the supermarket when you can get everything you need right from our happy family farm. GIVE THE PERFECT GIFT OF LEE & MARIA’S. 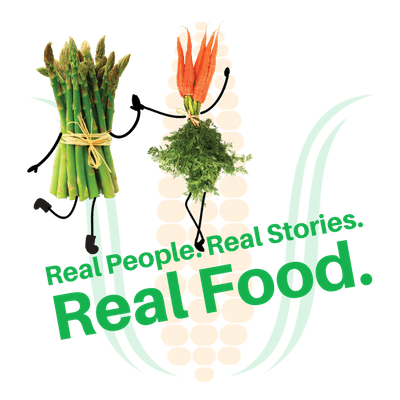 Learn more about the people who are changing their lives by eating healthy fruits, vegetables, and groceries from Lee & Maria’s. Visit our On-Farm Market on Seacliff Dr. in Kingsville. Get a Fresh Food Bin delivered to your home or workplace. Follow us on social media to learn about the different local producers we work with. 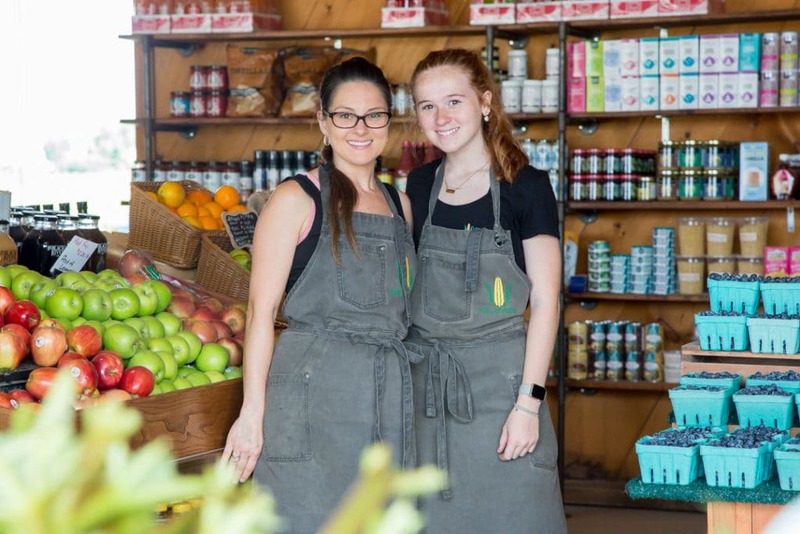 Lee & Maria’s wholesale division provides locally grown produce and top notch customer service to restaurants, wineries, day cares, schools, and casinos across the region. Contact us to learn more. If you’re in the Kingsville area, visit our On-Farm Market to setup a wholesale buyers account and you can pick out your own produce, possibly at a reduced cost. Not a Lee & Maria’s producer? Contact us to apply. Sign up for Lee & Maria’s Youth Education school tours of the farm. Work with older adults? Sign up for a tour through Lee & Maria’s Seniors. View some recent stories about our farm and delivery service or contact our press department to request an interview. We can provide experts to discuss local crops, food policy, logistics, and more.